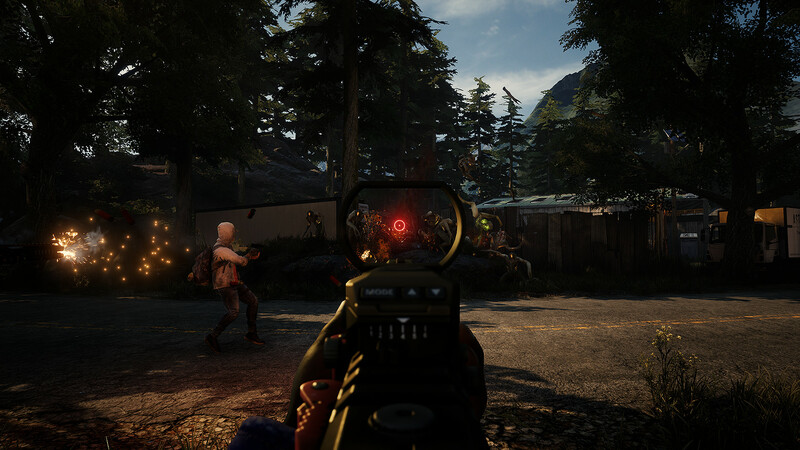 Earthfall, the sci-fi co-op shooter from Holospark, has been given a July 13 release date. 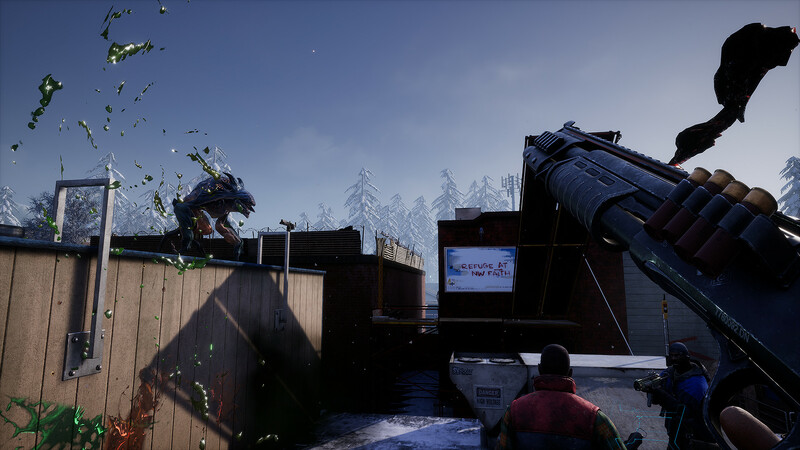 Earthfall first launched on Steam through Early Access just over a year ago, but it’s now ready to hit 1.0. Not only that, the game is coming to PS4, and Xbox One. This all happens on July 13, and Holospark is bringing the game to retail with the help of by Gearbox Publishing. The boxed copy is priced $39.99 / £39.99, and comes with exclusive biohazard suits and weapon skins. The standard edition, available digitally, has a more modest price, at $29.99 / £29.99. The same price will be applied to the Steam version at launch, an increase from just $15. 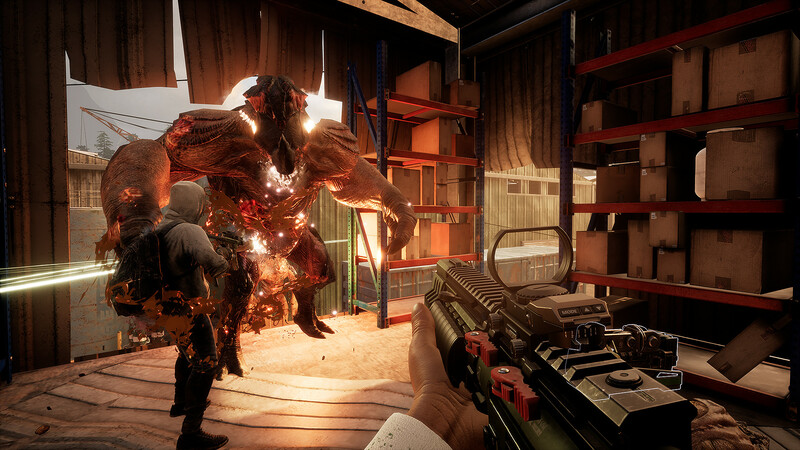 Earthfall lets you take control of one of four distinct characters fighting against an alien invasion. 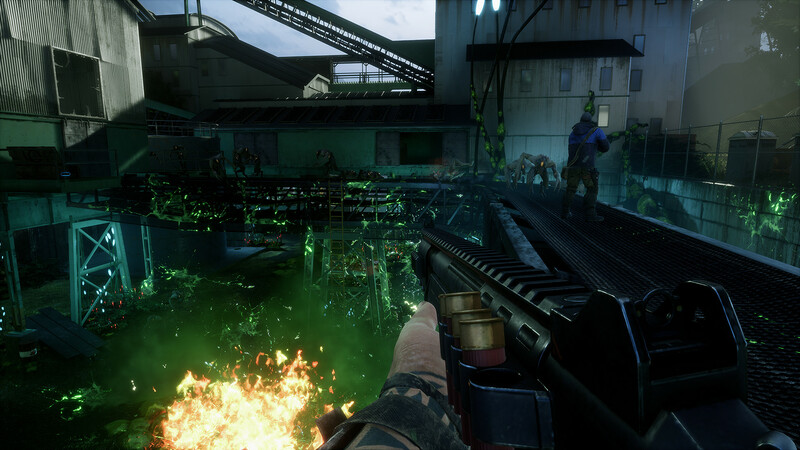 On top of 3D-printed weapons, you’ll also be making use of turrets and barricades to fend off against the horde. 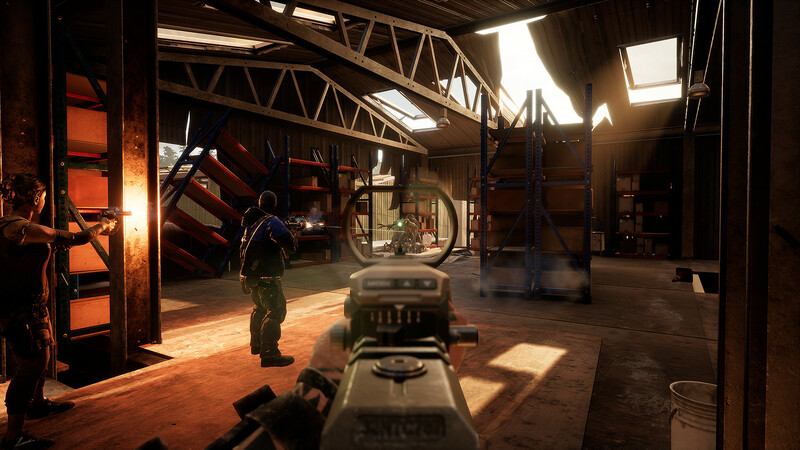 The game has ten missions across two campaigns, and it’s very much inspired by Left 4 Dead in its mission structure. Take a look at the new trailer below. 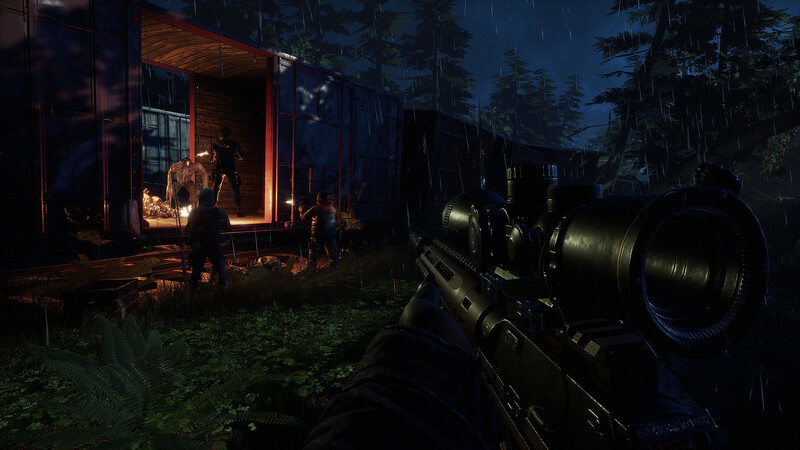 Earthfall hits PC, PS4, and Xbox One on July 13.